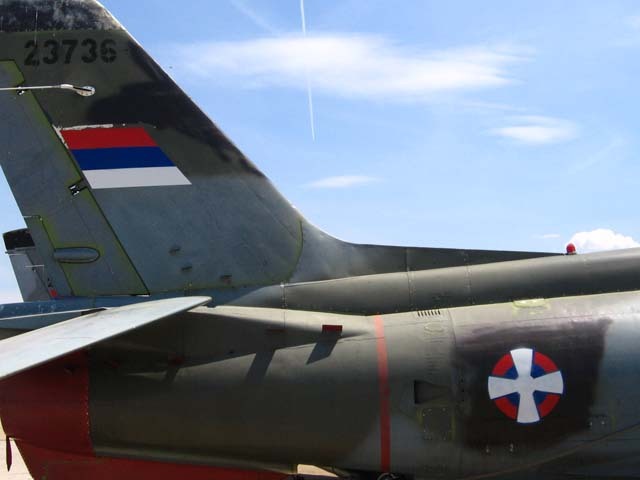 The work on construction of Airport Batajnica begun back in 1947 and lasted until 1951, when the airport became operational. 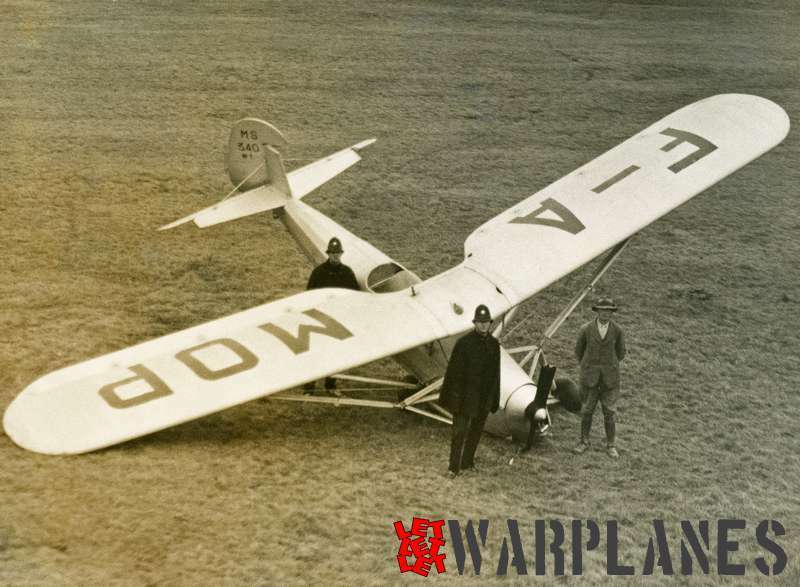 The airport was projected to have one grass and two asphalt runways. 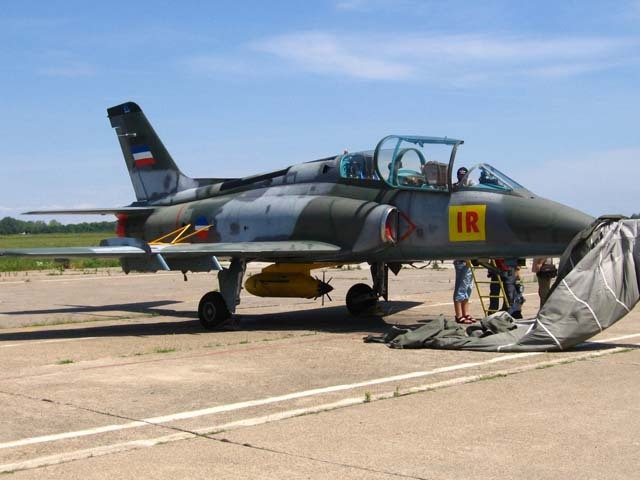 Traditionaly this airport is a base for the units in-charge for the defending of Belgrade. 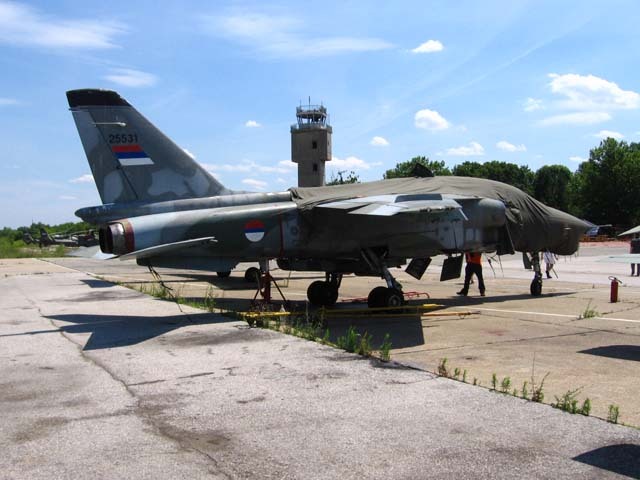 Batajnica airbase suffered heavy damages during bomb-raids back in 1999 when it was bombed over 25 times, traces of those damages can be seen even today on every step. 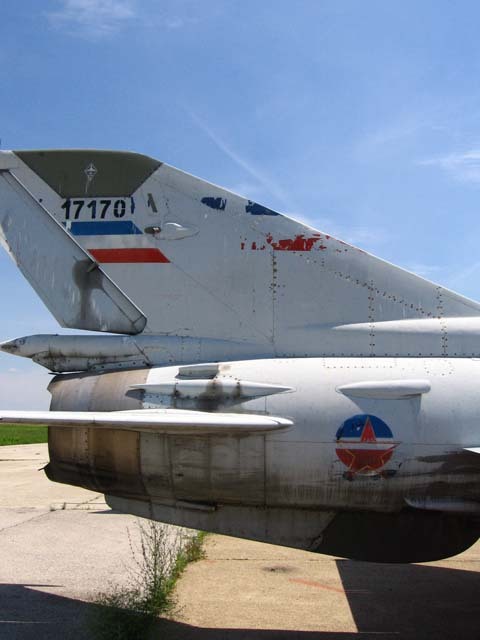 Beside destroyed runways (one is repaired and In use today) you can still find ruins of Air traffic control tower, building of Aeronautical medical institute, airport command center. 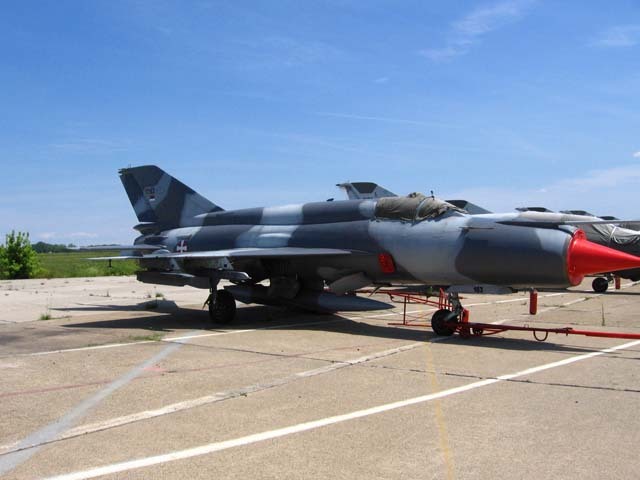 Aeronautical testing centre VOC Aircrafts in service MiG-21 Bis, J-22 Orao, Gazela ,G-4 Super Galeb,G-4M,Galeb G-2 i Lola Utva 75. 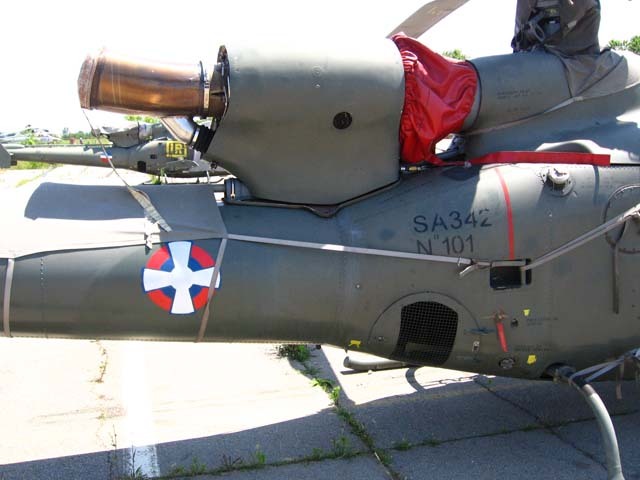 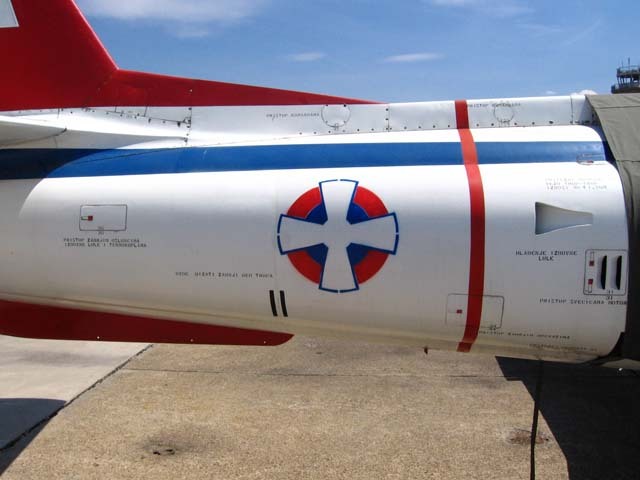 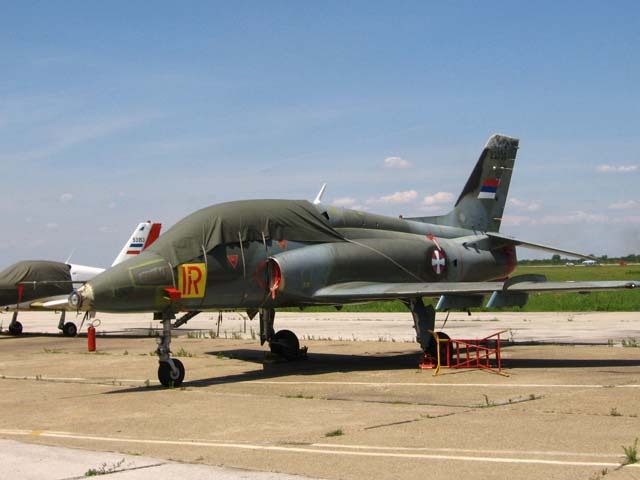 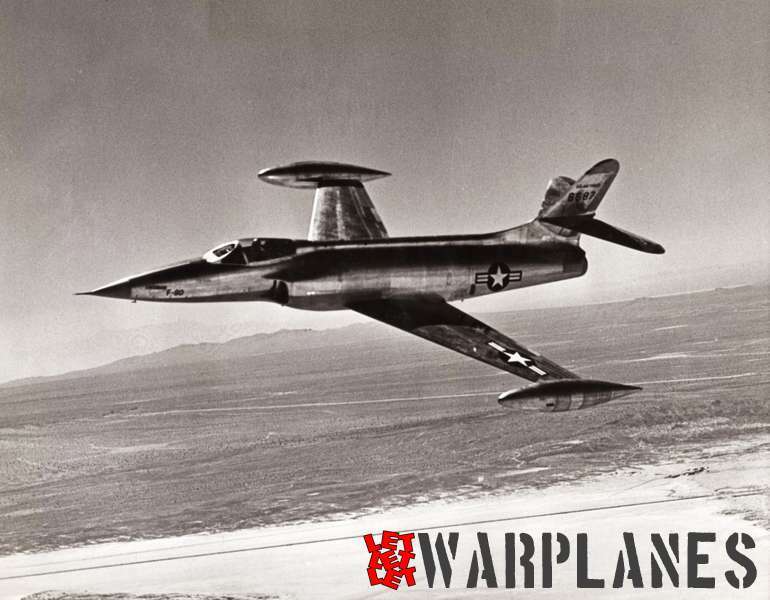 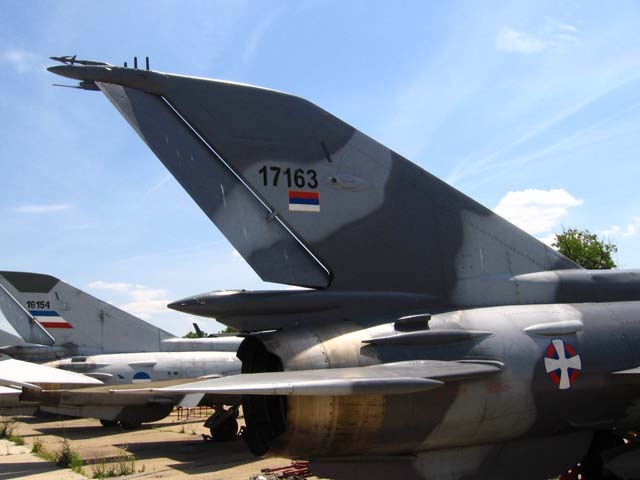 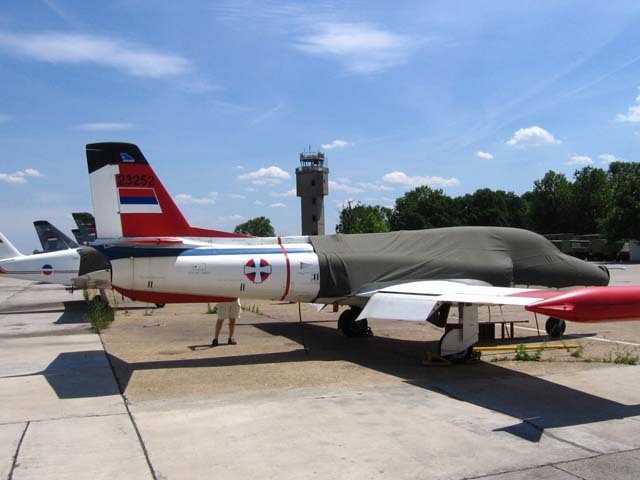 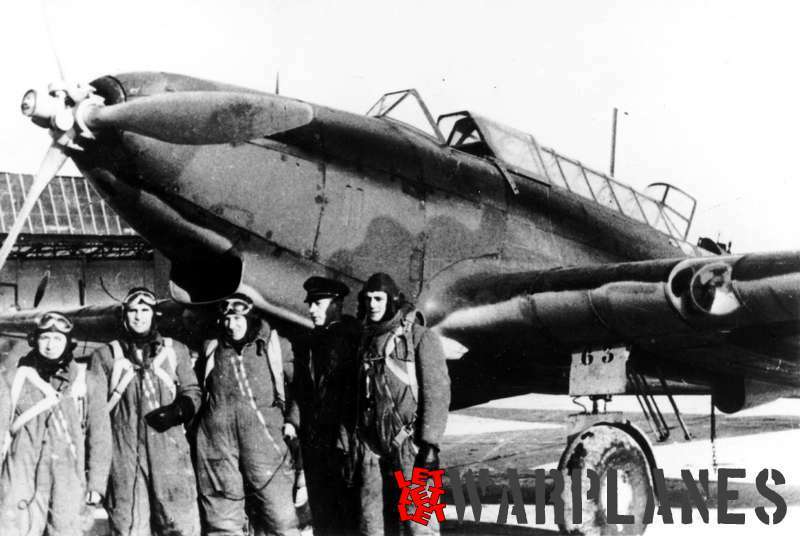 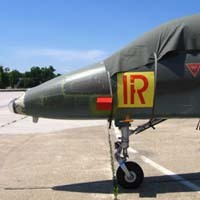 For a long period of time these aircraft were wearing different styles and markings, usually they were politically and ideologically colored, new Serbian air force markings have a deep roots in Serbian history and cultural heritage. 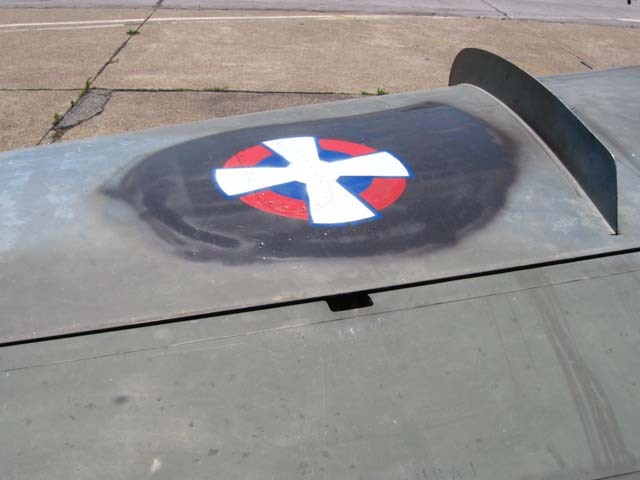 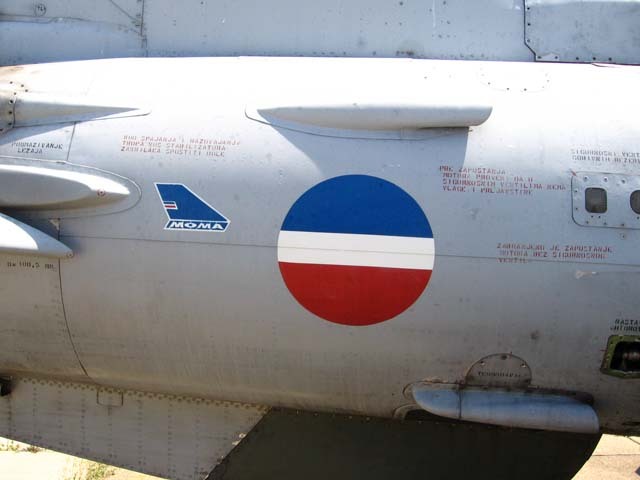 These markings are combination of Serbian WW 1 markings and insignia of the Kingdom of Serb’s Croat and Slovenian’s and Kingdom of Yugoslavia air force. 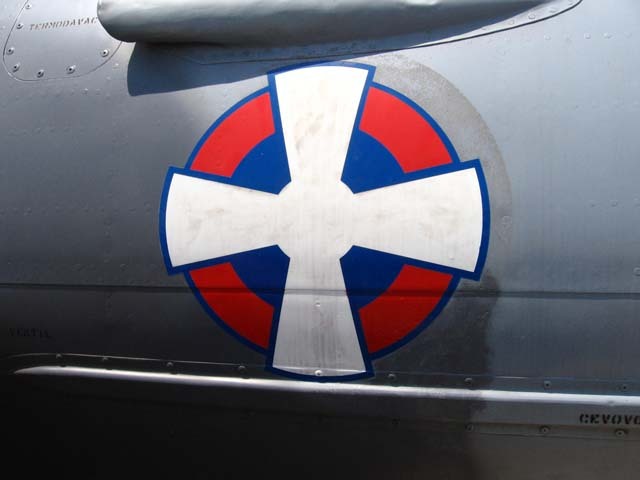 Basic roundels is from Serbian air force WW1 and the white Cross is so called Kosovo’s Cross (Kosovski Krst) from the airforce of Yugoslav Kingdom. 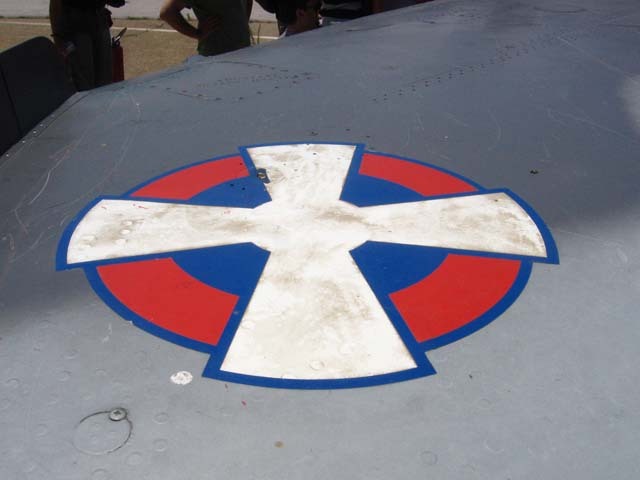 The Cross of Kosovo was first seen on the flag of Serbian hero Bosko Jugovic and later during the history in First Serbian Uprising(1804-1813), also this Cross is present in Serbian Orthodox church. 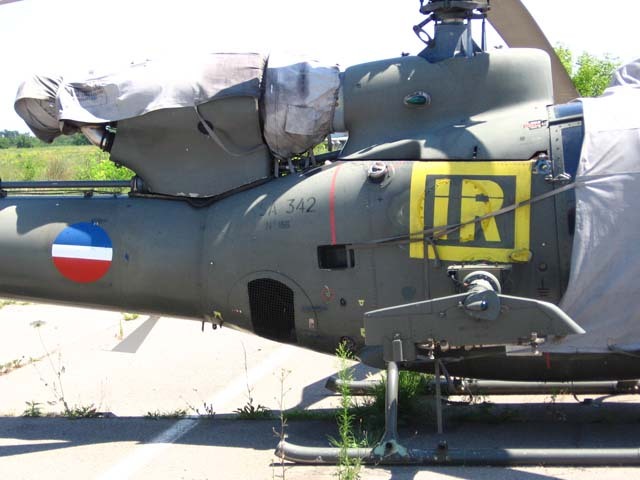 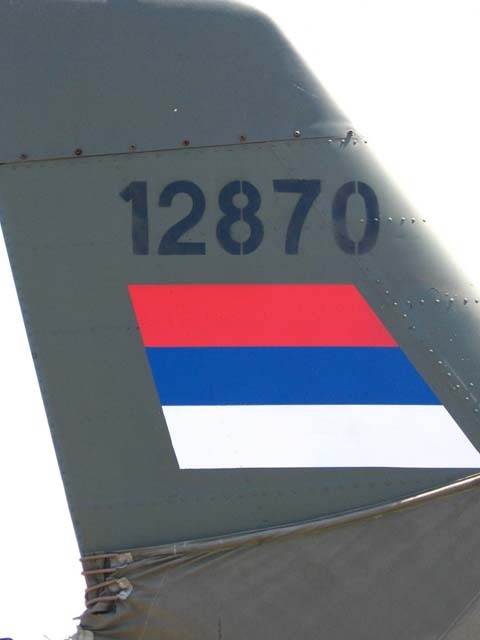 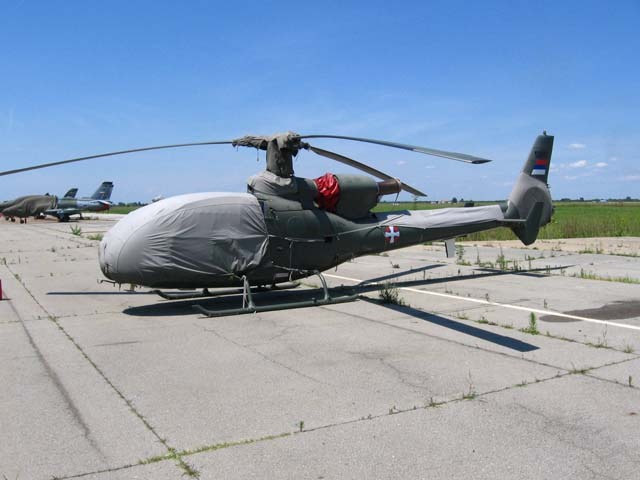 Probably the first completely overpainted aircraft in Serbian air force with new markings will be MiG-29 who are currently on overhaull revision and are expected to be back in service during 2008. 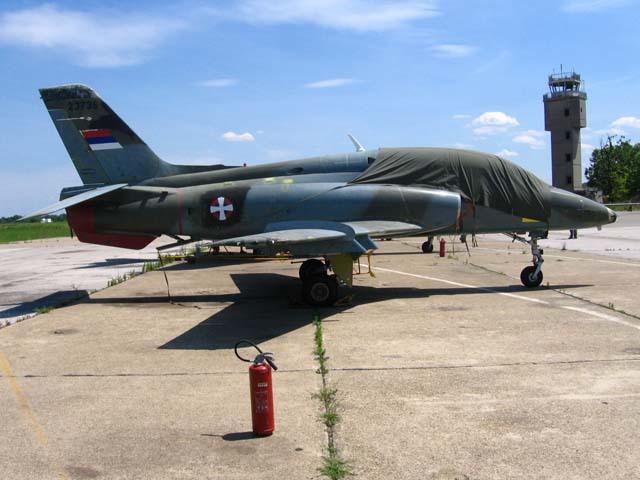 It is expected that after re-organization of Serbian air force the rest of the aircraft receive new colors and insignia’s.